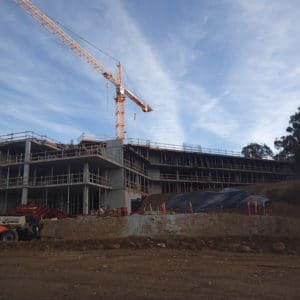 The new Legacy International Center in San Diego, California has been making significant progress heading into the New Year. The center (designed by architect’s Carrier Johnson + Culture) is set to open by the end of 2019 and will span 18-acres with four buildings. Included in the development is a 127-room luxury hotel with a pool and spa and a number of unique experiences, like a 28-foot Interactive Globe and 4D History Dome Theater. 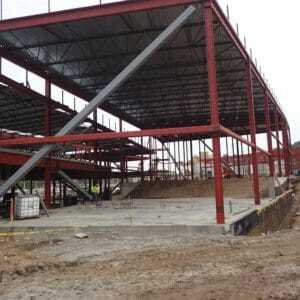 Raymond is performing the building information modeling (BIM), metal stud framing, hollow metal frame installation, drywall, taping, insulation, lath, plaster, and scaffolding on the “Destination with a Destiny” for Clark Construction. Raymond has set up a prefabrication operation on site for all of the exterior and interior wall framing of the hotel. 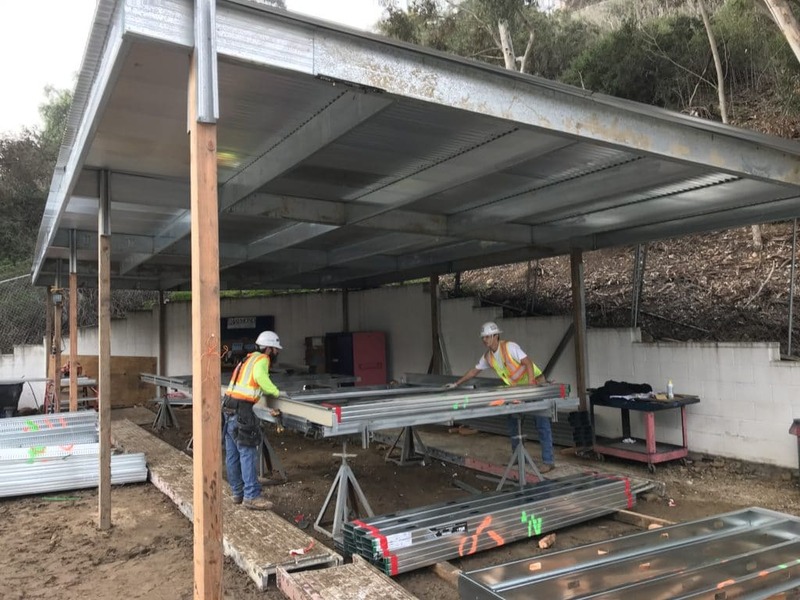 Shade area constructed for Prefabrication Setup. Jake Borowski and Andrew Meling prefabricating exterior panels for the 5 story hotel. 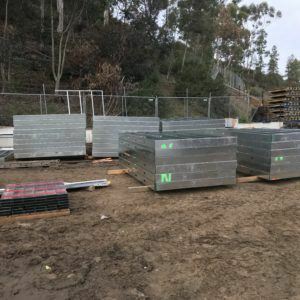 Exterior panels completed and stacked waiting to be loaded into the hotel. Hotel up through the 2nd level. Museum, Pavilion & Garage taken from the deck of the hotel. Theater from the stage toward the seating area. 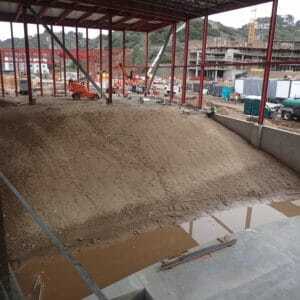 Sloped grade for the installation of the seating area in the theater. 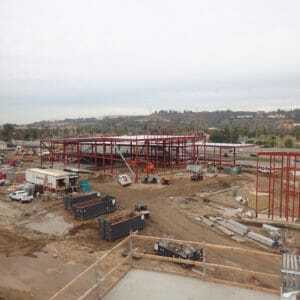 For more views of the construction, check out the project’s live cam.